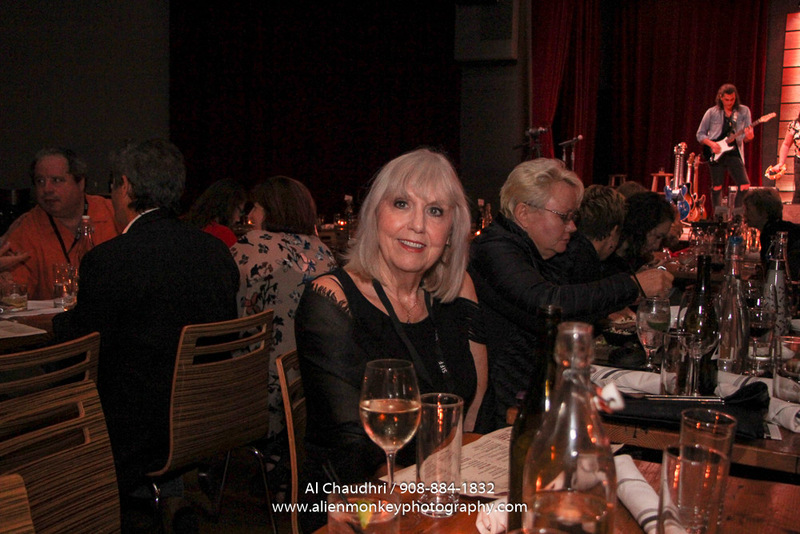 Pictures from the performance by Brian Ashley Jones Trio at City Winery on November 4, 2017 (11/4/17) in Nashville, TN. You may download the pictures for your personal (social media) non-printing use only. Watermark on images and/or copyright credit to Al Chaudhri must be visible on any usage of image. High resolution images are available for purchase.